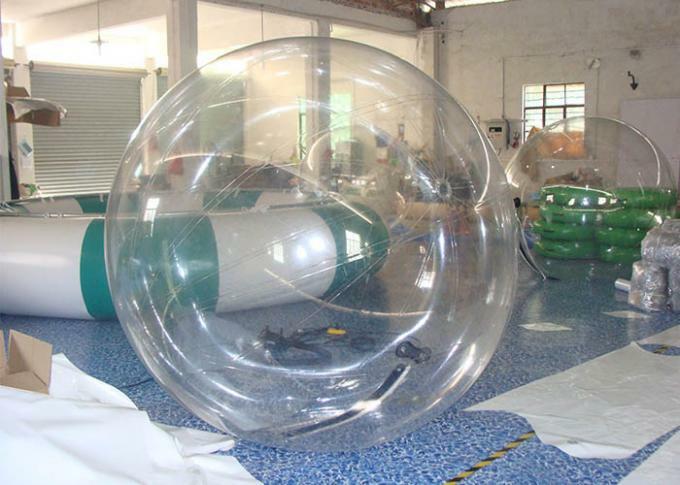 Water ball - also known as water walking ball, walk - on - water ball, aqua sphere, inflatable sphere or water ball is a large inflatable sphere that allows a human occupant to 'walk on water.' 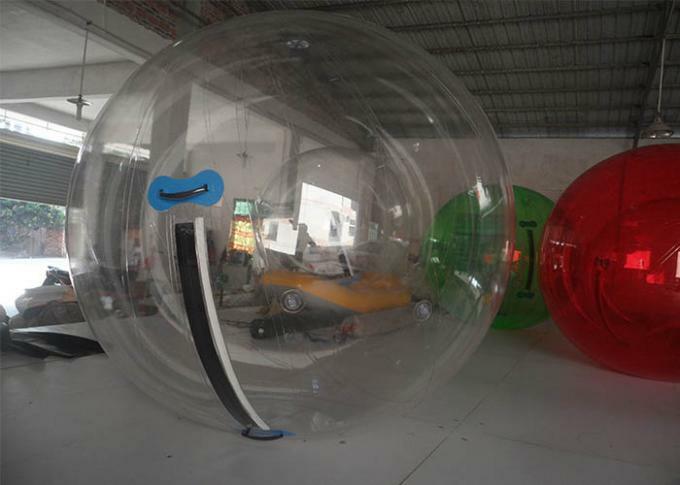 The acronym WOW is now being more commonly used for Walk On Water as in WOW Spheres and Wowballs. The water ball is similar to a Zorb, but it has only one layer / skin and is designed for water travel rather than down-hill rolling. 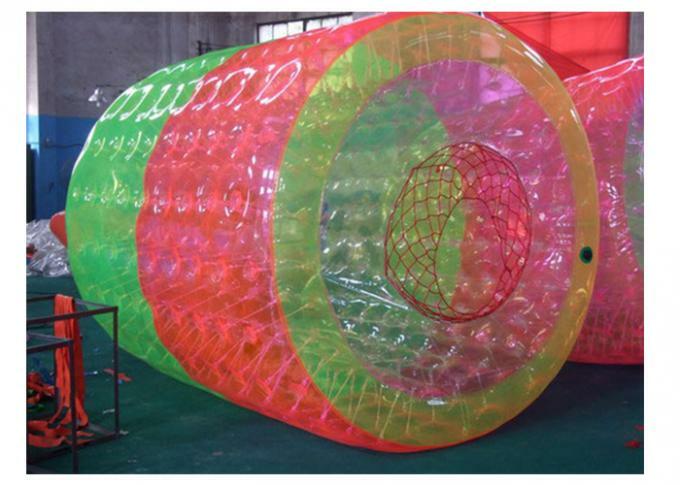 The giant ball usually 2m has a zippered entrance to allow for easy entry and exit. 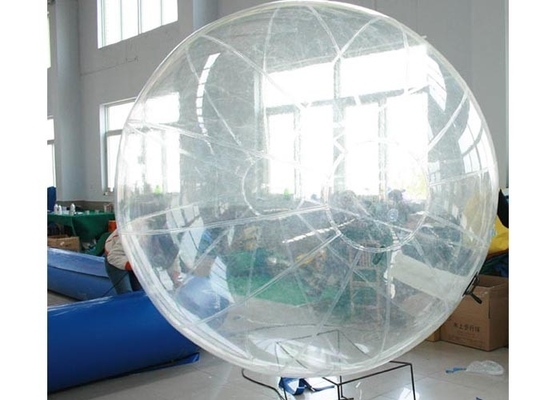 It stores flat weighs 15 kg and can be inflated in under 1 minute with a good air pump. 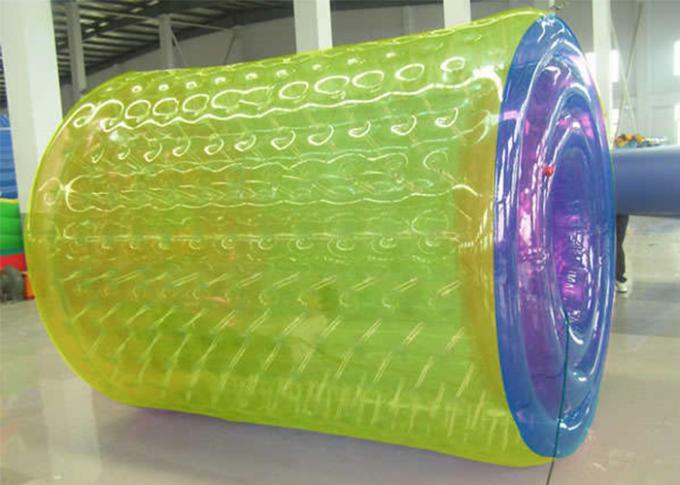 Some models also have hand grips on the inside, while others can be printed with company logo. Blower: For your option. 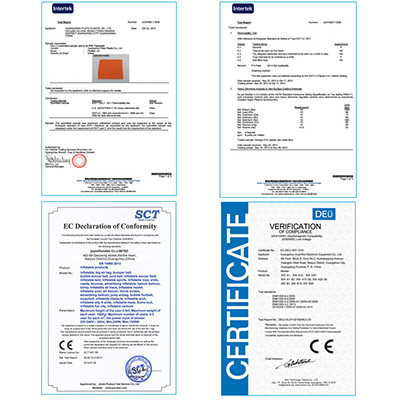 We can provide you with blower certificated by CE or UL, 110V or 220V. Accessory: Repair kit (material patch and glue), lubricant for Ti-zip, manual and tube of blower. Package condition: The product will be packed in a carton with repair kit included. Delivery: By sea, by air or by post. Payment: We prefer T/T (Telegraphic Transfer) or Western Union.